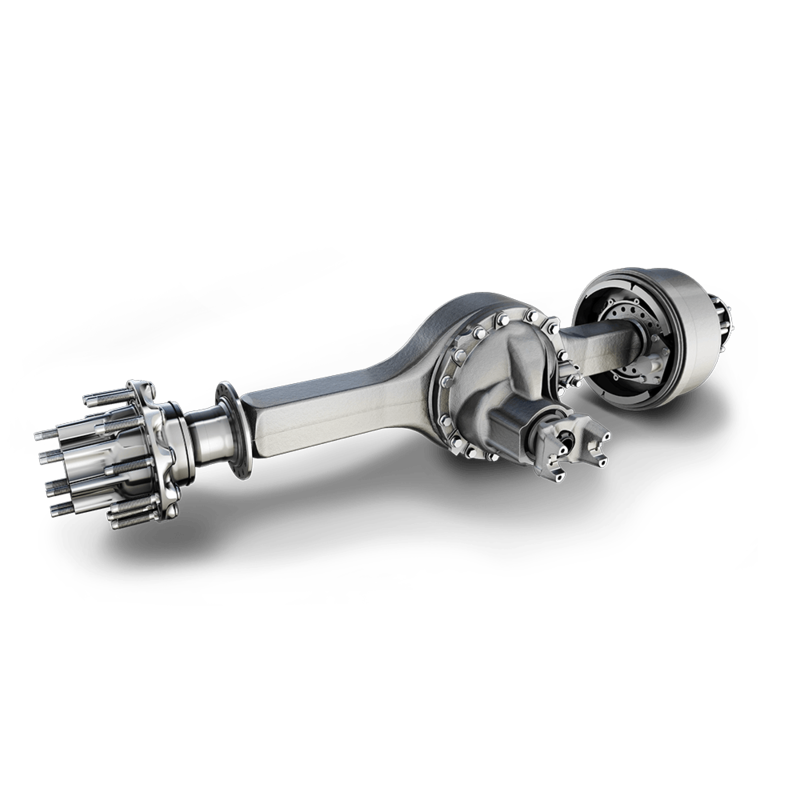 Whether fitting into the tightest spots or hauling up the steepest grades, Detroit™ axles meet the toughest demands. 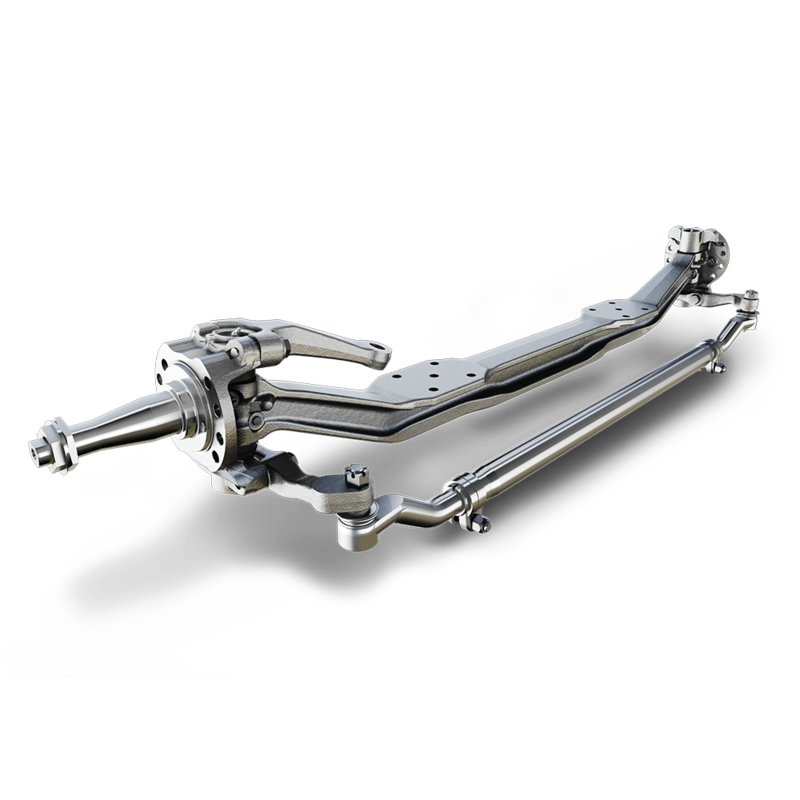 Our front-steer, single-rear and tandem-rear axles equip your truck with the support and maneuverability your business needs to facilitate success. Innovative, needle-bearing design, precision-cut gears and robust differentials make Detroit axles a proven, worldwide truck platform. 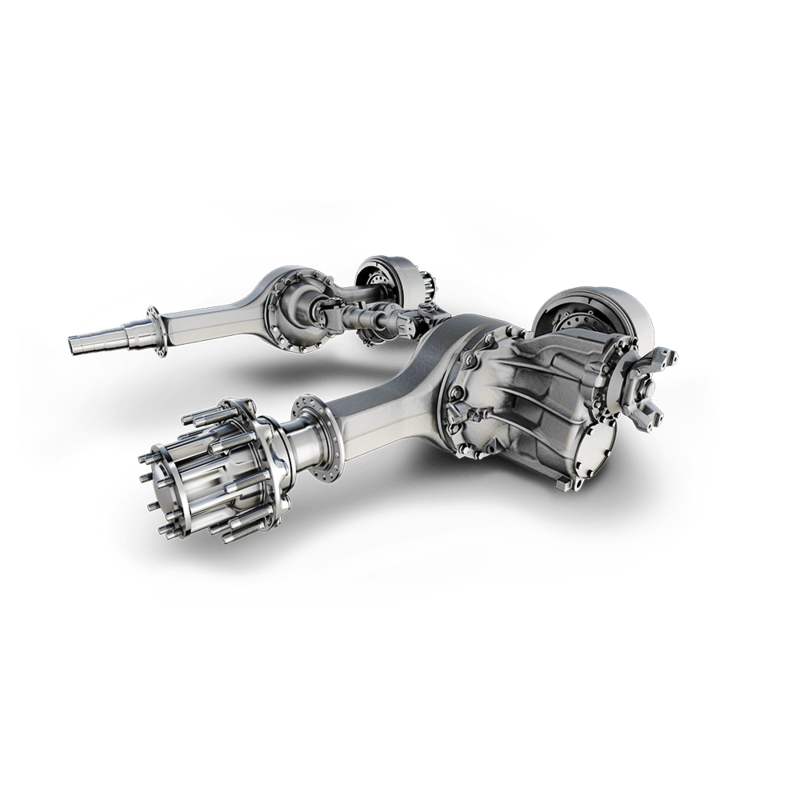 Machined and assembled in the same Detroit, Michigan facility where our legendary engines and transmissions are produced, Detroit axles deliver rock-solid reliability and durability for the long haul.